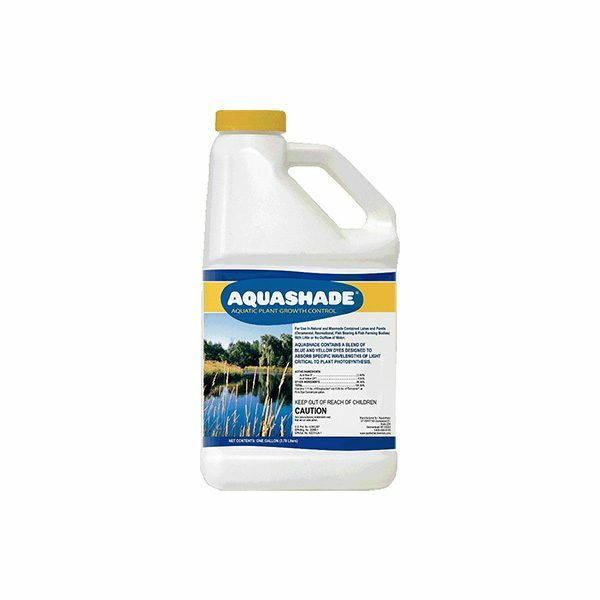 Aquashade® contains a blend of blue and yellow dyes designed to absorb specific wavelengths of light critical to plant photosynthesis. 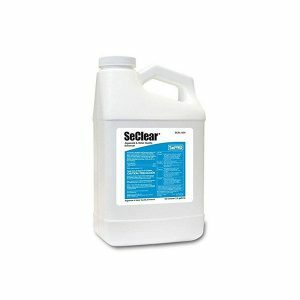 Treated water will retain a light aqua-blue tint following application. 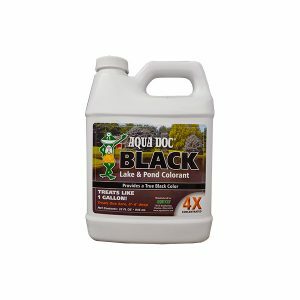 For best results, apply Aquashade as a pre-emergent (prior to plant germination) before the growing season. 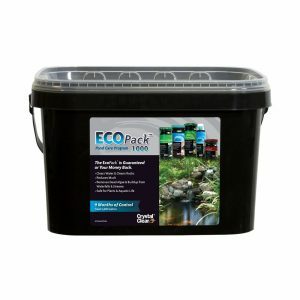 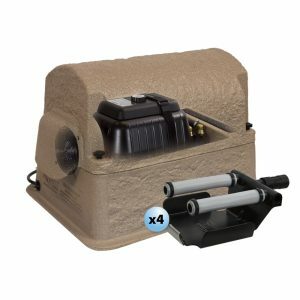 Use during the growing season will suppress the rate and extent of underwater growth.